Rolex Air-King with a blue dial. Rolex made some news at last year’s Baselworld with the new 40mm Air-King. First of all, they brought back a model that everybody thought was dead beyond revival. 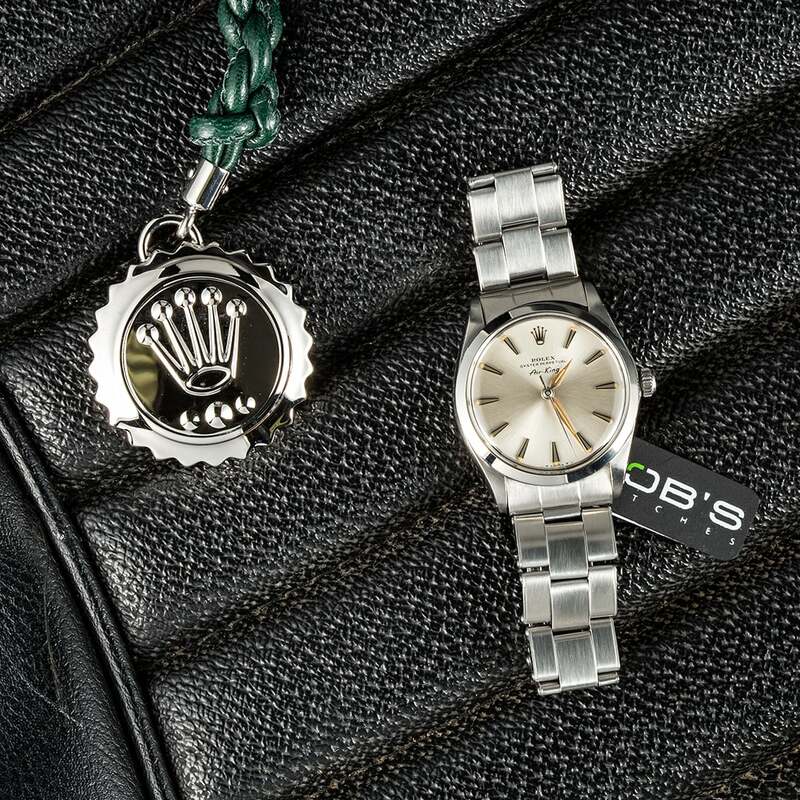 Second, they grew the thing from 34mm to 40mm and added some interesting color to the basic black dial – a yellow crown logo, and green Rolex signature plus a green center seconds hand. And like other current Rollies, the new Air-King carries COSC chronometer certification, plus Rolex’s own Superlative certification (-2/+2 seconds per day after casing). This new watch, of course, is why the original disappeared from the catalog a few years ago, and the rumors swirled around its impending doom. The old Air-King and the new are really very different watches in pretty much every way but one – no date. Now, before you protest, yes, the original did have a date version released in 1958. However, that version never caught on and soon disappeared. A member of founder Hans Wilsdorf’s “Air-” family debuted the Air-King in 1945 to honor WW II pilots. Those watches were the Air-Lion, Air-Tiger, Air-Giant, and Air-King. Only the Air-King survived. The original Air-King, ref. 4925, was 34mm in diameter, a spec that was to stay with the watch until it fell from the catalog a couple of years ago. And within the case beat a series of movements, culminating with the 3030 in 2000. Interestingly, the Air-King did not receive Chronometer status until 2007. 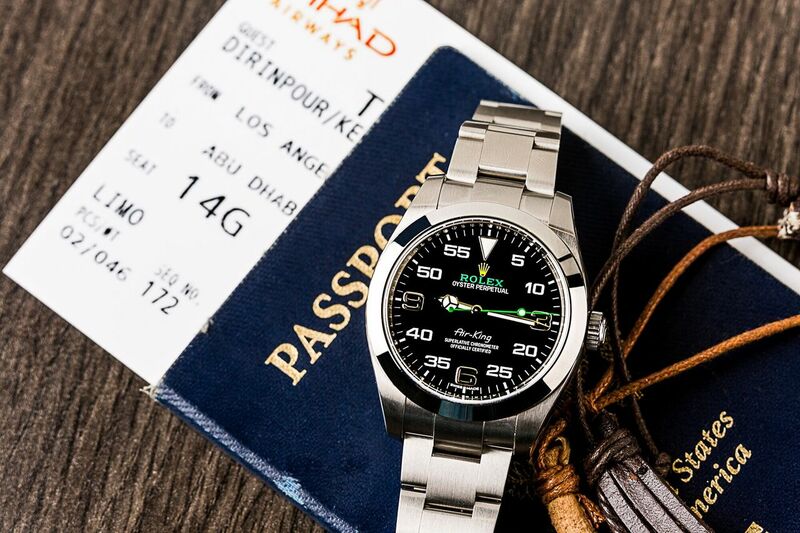 Rolex Air King is not only meant for the skies. Dials were many, and included a 3-6-9 dial reminiscent of the Explorer. Colors and hour markers varied over the years as well. All in all, the Air-King was a fine entry level piece to those who wanted a Rolex but couldn’t justify – or afford – a DateJust or Submariner. Just a year ago, at Baselworld 2016, the Air-King underwent a true metamorphosis. 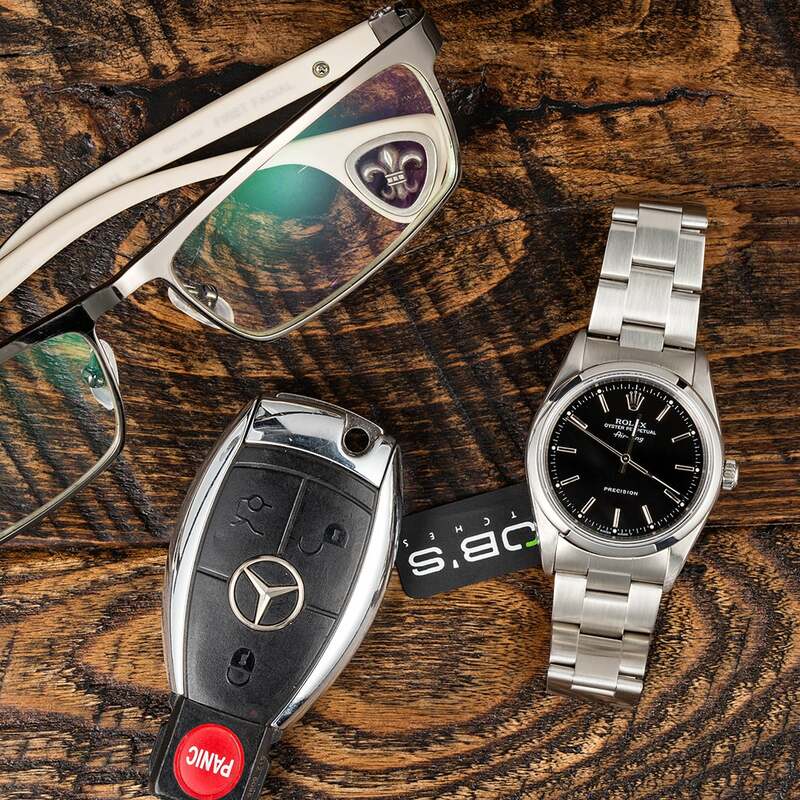 Usually, Rolex is known for gradual, sometimes imperceptible evolution of its watches. Not so this time. This was a true transmogrification. The new Air-King is 40mm in diameter, a full 6mm larger than its ancestor. A watch sports a black dial and the aforementioned yellow crown logo, green ‘ROLEX’ signature and seconds hand. Also, oddly, the watch is now anti-magnetic – a trait it now shares with the Milgauss. We’re not complaining, mind you, but what a curious design choice – particularly since it adds 2mm to the thickness of the watch. Perhaps the pilots don’t care. Minutes are printed every five, with applied hours at 3, 6, and 9. This last fact has been controversial among the cognoscenti. Some say the whole watch is now a true aviator’s watch, claiming it never was before, despite the name. Others complain that the dial is now too busy. Beyond the color cues, the Air-King is all business. No-date watches always give off an ‘everything-you-need, nothing-you-don’t vibe and this watch follows suit. It’s got water resistance to 100m and is fashioned from 904L stainless steel, standard for the brand. 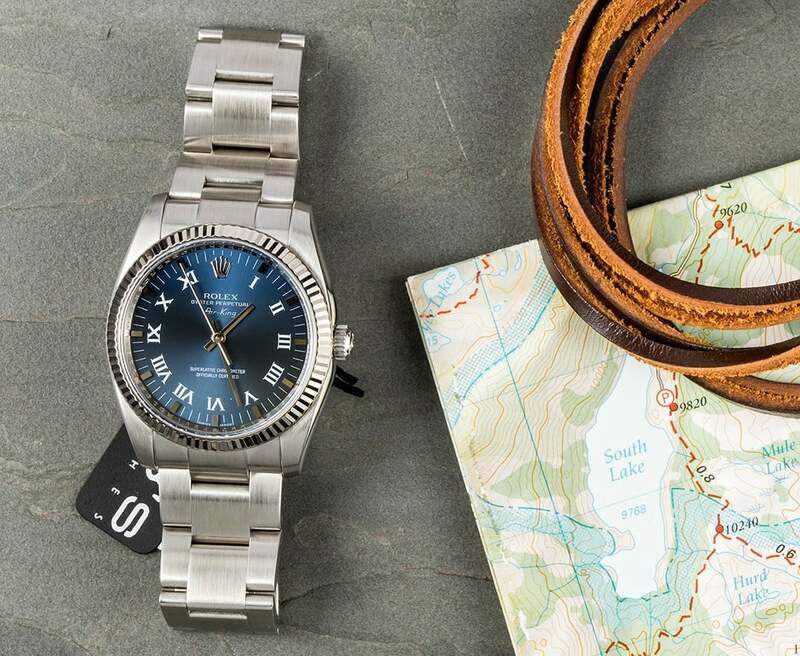 The bracelet is Rolex’s Oyster, closed with their folding Oysterclasp and its Easylink comfort extension link, which allows a 5mm length adjustment. The Air-King is set to keep going for an indefinite period of time. With the various changes its been brought into the modern era. Surely that’s good news for fans of the model.